Masterclasses are 45 minutes each. One class is included with each ticket. Once the Classes are announced for 2019, you will be sent an email with a link to register for your class. This line up is subject to change. You must arrive five minutes before class to claim your reserved seat. Seats not claimed will be given to standby. Please bring PDF tickets to speed up masterclass check-in. What does Molecular Spirits mean for the future of food and beverage? 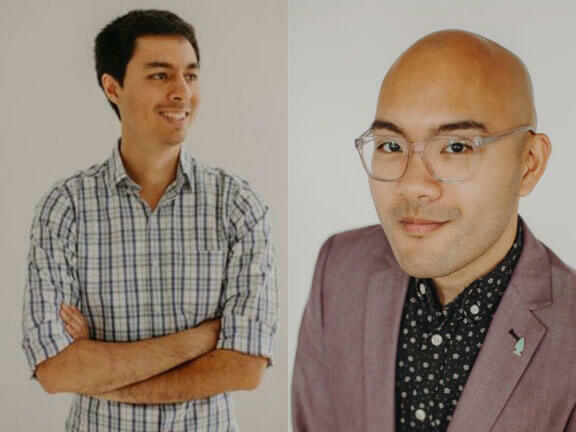 Come meet two founders from Endless West, and learn about how they use science to craft whiskey note by note using molecular analysis and natural extracts. You will taste their first product to go on the market, Glyph, as well as a few extra goodies. 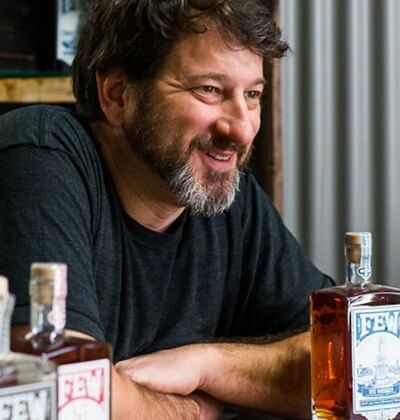 Join FEW Spirits Founder & American Craft Spirits Association Past President Paul Hletko for a look at the meteoric growth of the American craft whiskey category, as seen through the lens of one of the category’s earliest champions and biggest success stories. Paul shares his story of creating a whisky distillery in the birthplace of Prohibition, Evanston Illinois. His story dovetails into the rise of craft spirits in America. Paul will be pouring FEW Bourbon, FEW Rye, FEW American Whiskey, FEW Single Malt, plus a special surprise from the FEW Spirits Archives! Glencadam whisky has a long and storied history. Though one of the oldest distilleries in Scotland, it has had it share of owners, and closings and openings, all throughout its history. 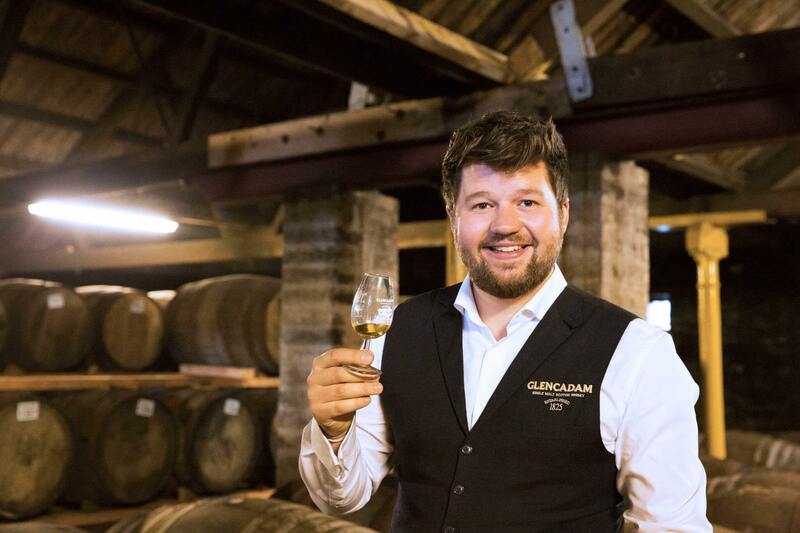 Iain will introduce you not only to the delicious single malts of Glencadam, including the 10, 13, 21, and 25, but may also bring a surprise from Scotland just for the masterclass! Join Troy Lawrence, owner of Honor Cigars and a professional Hand Cigar roller for a one of a kind experience. We will pair a rye and Paul John Indian Single Malt with your cigars and give you some insight for choosing cigars to pair with your whiskies. Cigars offer a social experience. The draw, smoke, and aroma that fills the air; It all brings people together! It’s the feeling of trust, a bond created by the cigars, and shared between strangers who immediately become family. Whisky can do this as well. They are a match made for each other.